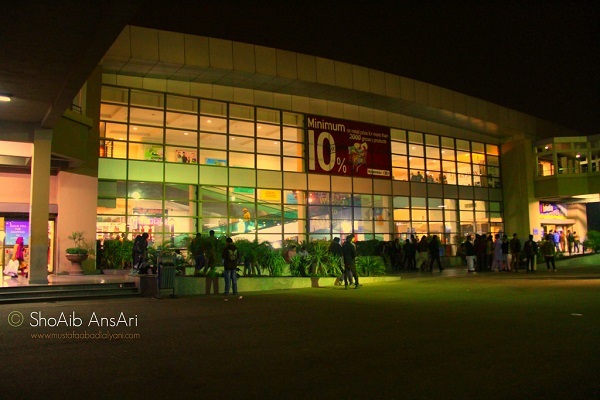 Lahore is one of the most amazing cities of Pakistan which is the reason why it is said about it that “Jinnay Lahore nahi wekhiya au jammeya nai!” 😀 Well, if you love Lahore as much as I love it then you must be very much interested in knowing about different fun places in Lahore which you can visit and feel the liveliness of Lahoris. 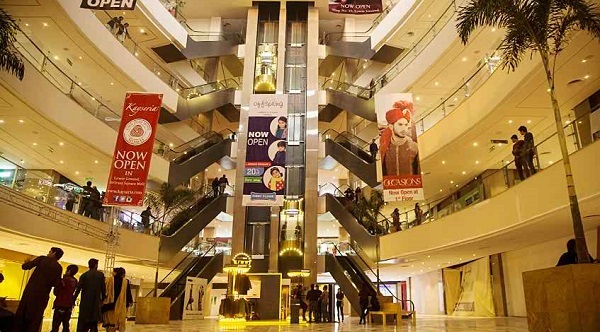 The “malling” culture has become a huge part in the life of the Pakistani youth, and that is why we see so many malls being built in almost all cities of Pakistan. 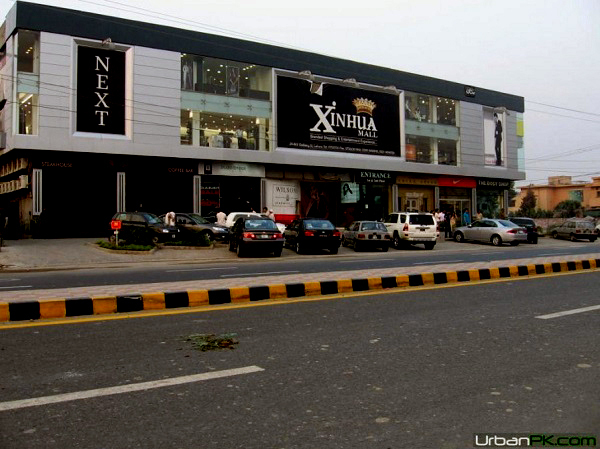 Lahore has some really cool malls to shop, eat or simply hangout in. 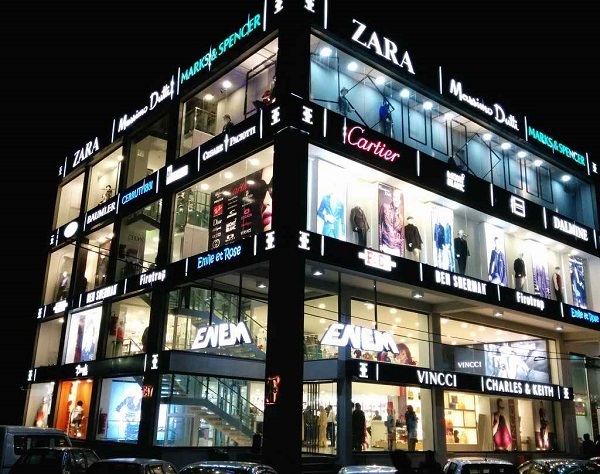 Below is a list of Top 8 Best Shopping Malls in Lahore. Check them out! 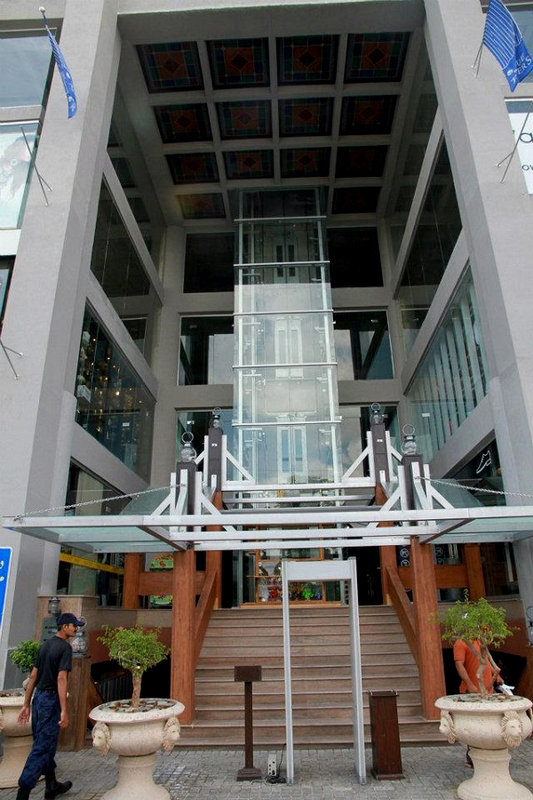 Address: Park Lane Tower, 172 Tufail Road, Lahore Cantt. 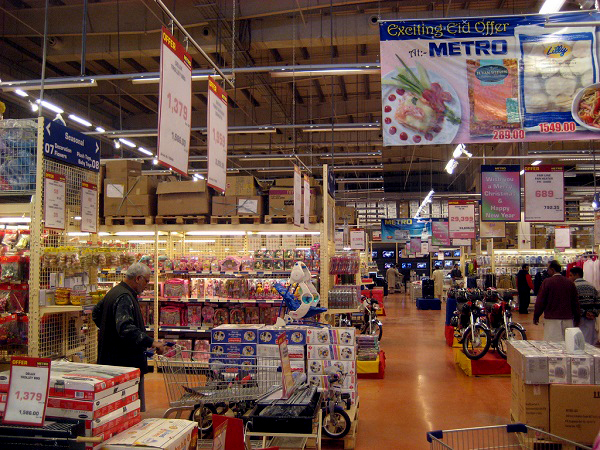 Address: C-32, Commercial Zone, Liberty Market, Gulberg III, Lahore. 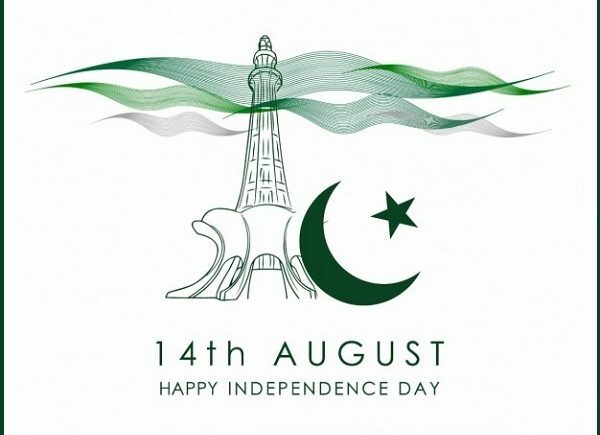 ADDRESS: 24-B/2, Mian Mehmood Ali Kasoori Road, Gulberg III, Lahore, Pakistan.